Enjoy it with appetizers and seafood. We recommend that you enjoy this white wine Catarratto at one temperature between 10°C – 12°C. Historic wine of Sicily, where he is cultivated since immemorial times. Said by the vulgar “Catarrattu vrancu”, is described by Cupani (1696) and Sestini (1760). Widely distributed across the Island, its cultivation is particularly concentrated in the provinces of Trapani and Palermo. The Catarratto has a strong character and personality, conferred by the synergistic trio, microclimate, soil and plant. And through skillful winemaking techniques, comes with rich floral nuances, along with persistent flavors. Production Area: The hills of the upper part of Western Sicily. Harvest between late August and early September. Cold maceration of 10 – 12 hours for the extraction of the aromas, then proceeds to soft pressing. The must is left to ferment in stainless steel vats at a controlled temperature of 15° – 18°C. We export the white wine Catarratto worldwide. Catarratto is a grape variety from the island of Sicily, off the southern coast of Italy, and is mostly used in the production of light, easy-drinking white wines. Despite being grown almost exclusively in Sicily, it is one of Italy’s most commonly planted grape varieties, making up around 60 percent of the island’s total vineyard area. Catarratto is high-yielding and rather neutral-tasting, with low acidity – hardly the benchmarks of a top quality grape. 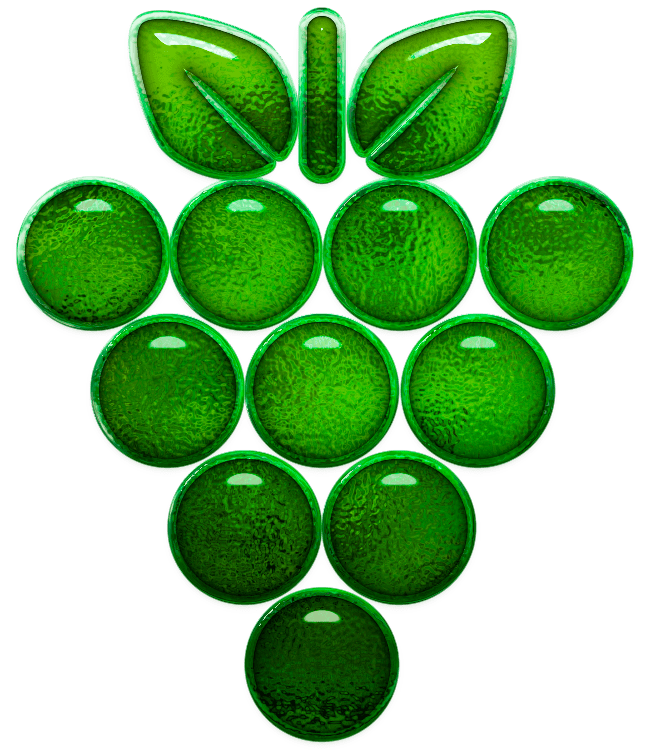 That said, careful vinification from dedicated producers has shown the variety is capable of producing interesting wines with juicy texture and crisp lemon flavors. Synonyms: Catarratto Bianco, Catarratto Bianco Comune, Catarratto Bianco Lucido, Catarratto Bianco Extra Lucido.